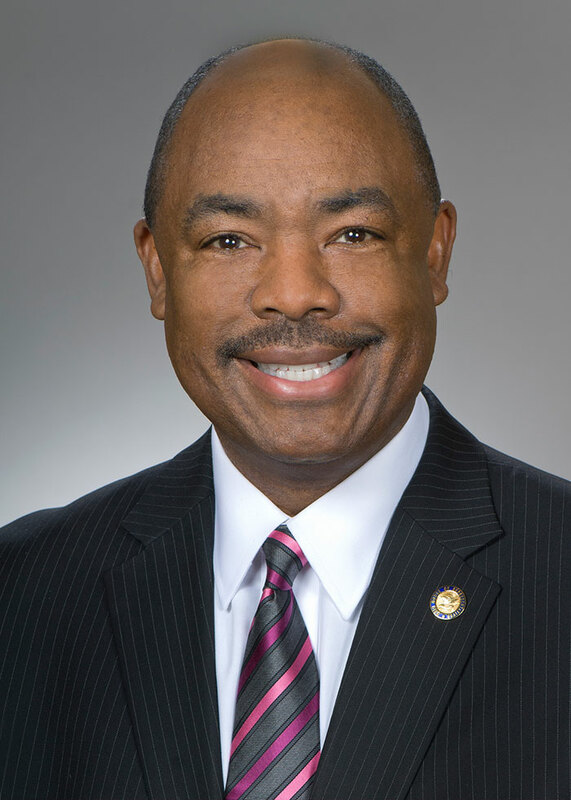 John E. Barnes, Jr., is the State Representative for the 12th House District in the Ohio General Assembly. A product of the Union-Miles Neighborhood, and the Cleveland Public Schools, he has served in several positions of public trust, including as a State Legislator, Chairman of the Ohio Commission on African American Males, and as a Cabinet-Level Director in the Administration of Former Mayor Jane L. Campbell of the City of Cleveland. Additionally, John E. Barnes, Jr., has received a Masters Degree from Case Western Reserve University, has received professional education from Harvard University, an Honorary Doctorate from Chancellor University, and has studied at the Kathlieke Universiteit in Leuven, Belgium. John has focused his career on job creation, economic development, and international business and commercial relations, where he has traveled all over the world in order to work with public and private entities in order to share ideas on how to increase capitalistic efforts. Currently, Representative Barnes serves on the Ways and Means, Health and Aging, and the Economic Development and Small Business Committees. Previously, during his stint as a Representative in the early 2000’s, John introduced numerous bills that received bipartisan support. He also participated as a member of the Ohio Legislative Black Caucus’ official visit to South Africa in 2001. As a State Legislator, John Barnes was responsible for bringing millions of dollars back to House District 12 for economic development and job creation initiatives. John is the son of former Cleveland City Councilman John E. Barnes, Sr., who instilled in him the value of service to others above one’s self. It is in this virtue that John E. Barnes, Jr. has based his campaign, where he will work to make the House District he has called home for his entire life the best place to live, work, and raise a family in the entire state of Ohio.